Dim sum is a big part of Chinese culture. It’s typically a brunch-time meal made up of several small shared dishes including chicken feet, pork buns, dumplings with various fillings, vegetables with oyster sauce, rice, etc. 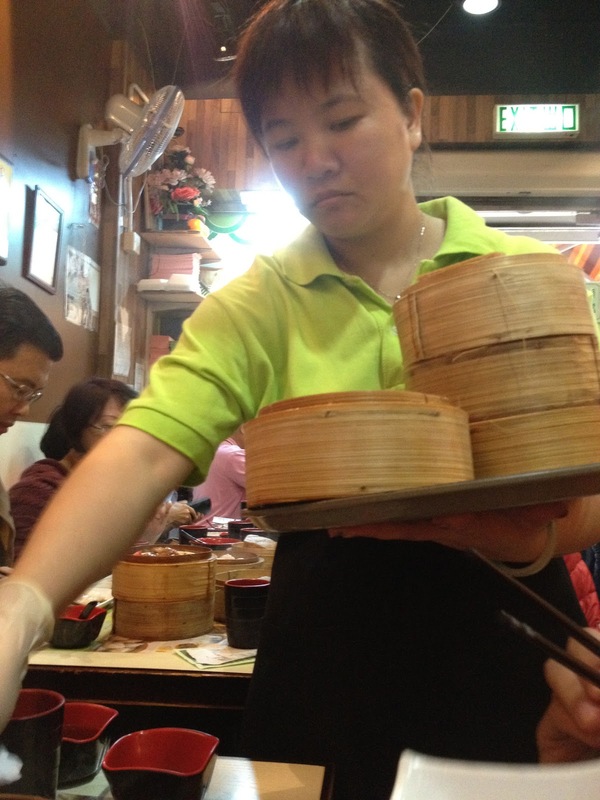 I recommend trying the worlds cheapest Michelin Star rated restaurant, Tim Ho Wan. 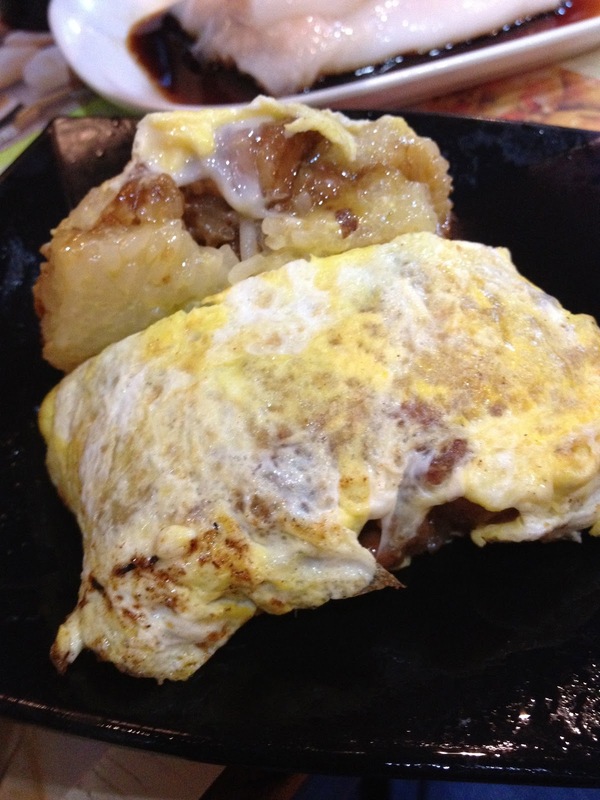 Now there are three locations in Hong Kong, but we chose to pay a visit to the original location in Kowloon. Be prepared to wait on line for a while, because the restaurant only holds about 20 people at a time. We arrived an hour before opening, second in line. By opening time, the line was wrapped around the block, and we had our orders already placed with a punch card. It’s a fast paced dining experience, but totally worth the wait. 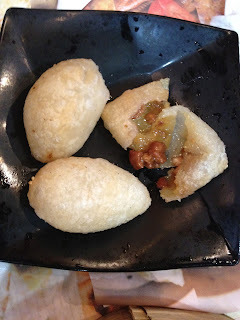 The pork buns were so flaky, almost like they were made with Pillsbury crescent roll dough. A little sweet, a little savory! 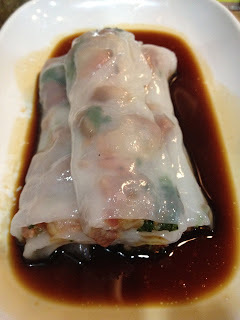 My favorite was the larger than life leaf wrapped around a bundle of sticky rice with pork and chicken. I tried chicken feet for the first time, and it wasn't for me. First of all, it looked like deep fried baby hands. Something about the Chinese loving their gelatinous textures mixed with cartilage... it turns me off big time. Everything else was delicious. The plates kept coming and I was slowly fading…. Chicken feet. 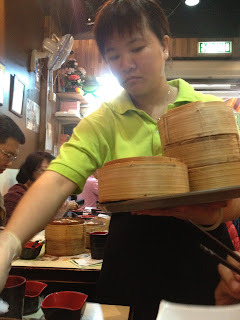 A very popular dim sum dish I tried for the first (and last) time! I can't get past the look of it. Rice wrap with pork inside and vinegar? For a total of 19 plates, it only cost $40. This is a budget travelers dream come true.